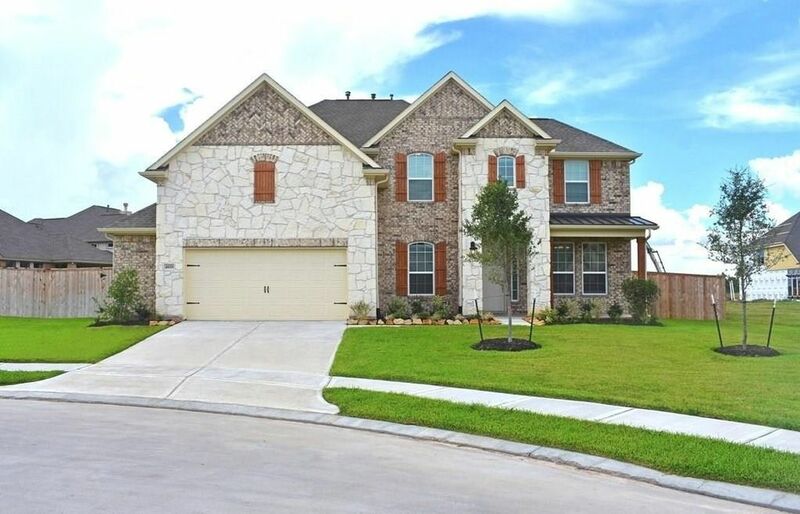 4 Beds 4 Baths 1 Partial Bath 3,380 Sq. ft. Directions: From Downtown, take Highway 288 South, exit CR58, make right. Turn right on Savannah Parkway. Left on Laurel Heights Ln., right on Trailstone Village Ln., make another right on to Citruswood Park Ln. Model located at 13807 Citruswood Park Ln.